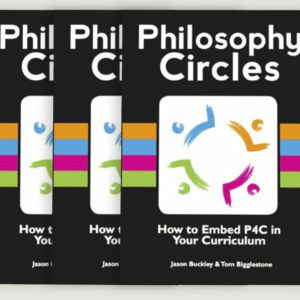 ORDER NOW – PUBLICATION DATE 18th April! 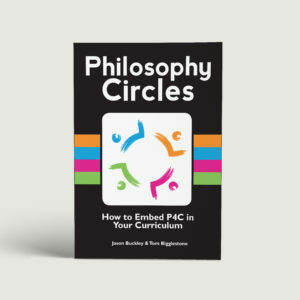 We are proud to announce a collaboration with DialogueWorks and Roger Sutcliffe to bring to teachers his decade-long project to make metacognition a reality in the everyday classroom. All teaching teaches thinking. Even rote learning teaches remembering as well as individual facts. 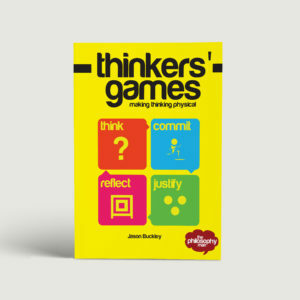 What we encourage in this book is simply teaching the thinking ‘out loud’ – drawing attention to the Thinking Moves students already use in school and in everyday life, so that they can become master thinkers, able to choose the right tool for the job in hand. 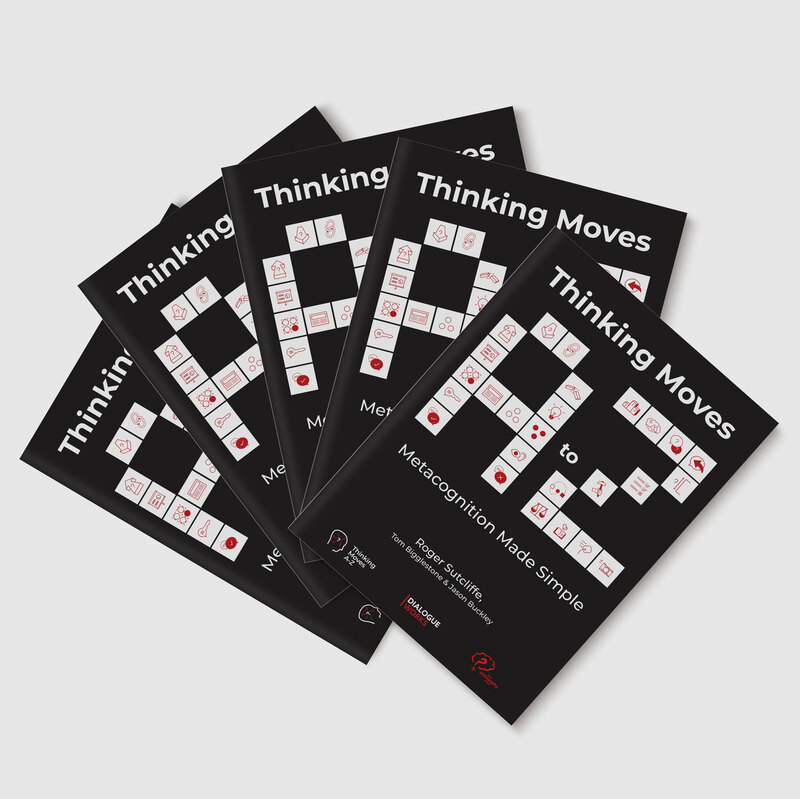 In short, Thinking Moves A–Z is a framework for developing metacognition. 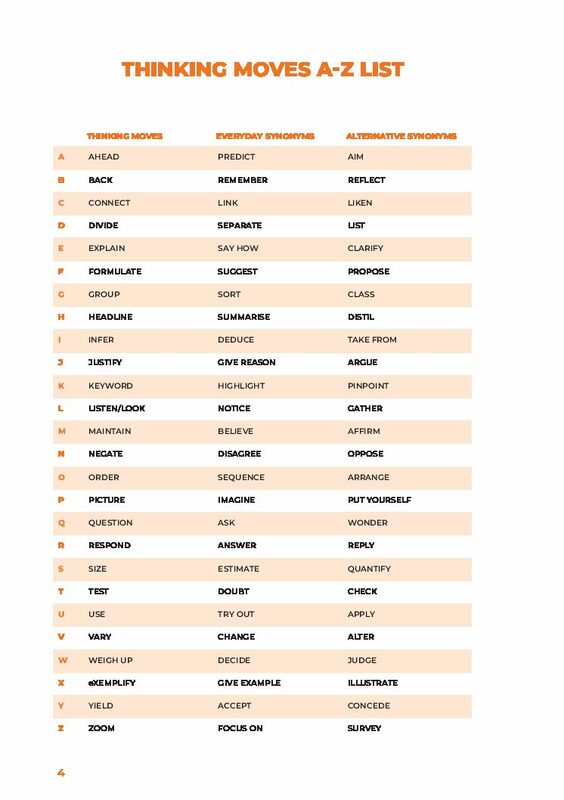 We have used the device of an A–Z of 26 Thinking Moves for ease of learning, and because that turns out to be a ‘Goldilocks’ level of detail – specific enough to be directly useful, general enough to be flexible. So, for example, Connect is preferred to the broader ‘relationship’; Infer is preferred to the more specific ‘deduction’. We have made sure they are all workable “moves”, such as thinking Ahead or Back, rather than longer-term dispositions or character traits, such as resilience or empathy. We wanted to avoid the response, “That’s a good idea. 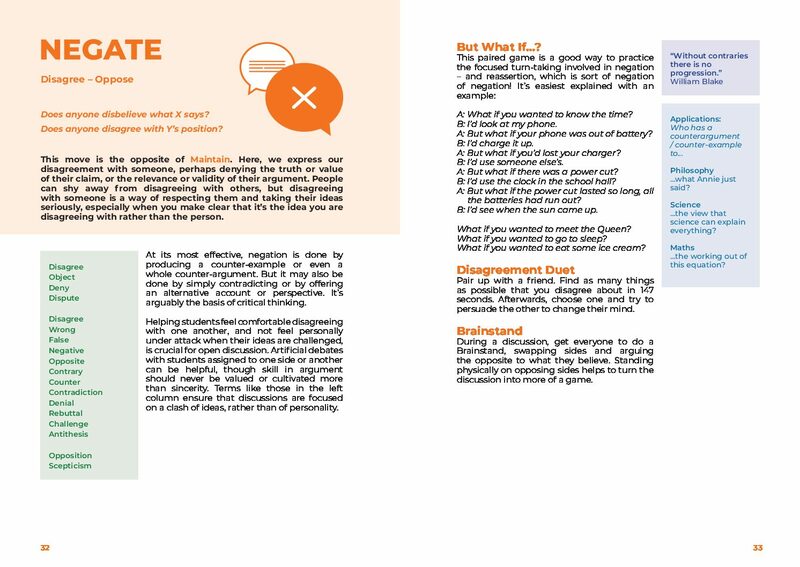 But what does it look like in practice?” Instead, we wanted the moves to be practical already, so that self- contained examples can be readily found in students’ own thinking or expressed in a few sentences. 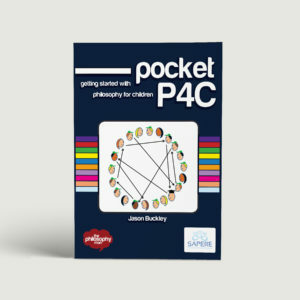 This pack of five allows you to share Thinking Moves with colleagues. 5 x copies of A5 paperback, 72 pages.